Below you’ll read about how Nganic creates and markets its product. The summary below serves to uphold the standards of our individual company and the standards that should be upheld throughout this industry, leaving our customers with no doubt as to what they are purchasing. It is not uncommon to see false claims in terms of perceived benefits as well as sub-par ingredients being flaunted from various distributors. 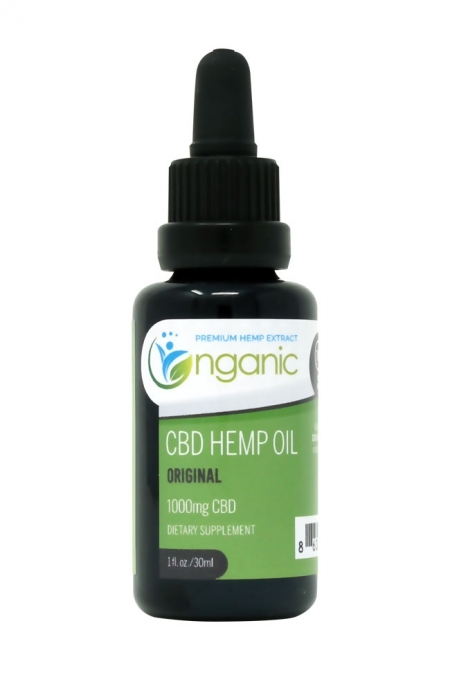 At Nganic, our oils are made from the highest quality of hemp. We utilize Supercritical co2 extraction to ensure that our product is as pure as possible and is of the highest standards. For some of our competitors, quantity overrules quality. We operate under the notion that the quality of CBD oils we offer is paramount to the quantity that we sell. As such, we ensure that our extraction efforts result in only the very best oils. Additionally, all of our products are continually tested in the lab for their purity. In the spirit of transparency and pride in what we offer our customers, we’ve made these lab reports available for anyone to read. If you’re interested in reading more about the stringent lab testing our products undergo, please visit our lab reports page. You’ll find that many of our competitors don’t offer this amount of transparency, and while this doesn’t directly indicate that their products are unsatisfactory, at Nganic, we have nothing to hide. 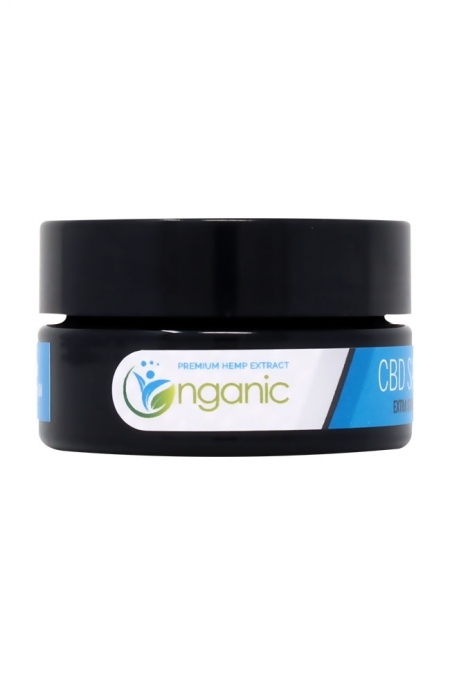 In actuality, we take pride in the fact that our products have tested exceedingly well, which translates into CBD oils that actually work for our customers. To further ensure that our products are the very best offered on the market today, we’ve committed to only utilizing hemp that has been grown organically within the United States. We pride ourselves on using hemp that’s grown right here in America, Colorado specfifically, and in making sure that’s is free from harsh chemical pesticides. In a world where so many chemicals and lab fabricated pharmaceuticals rule the day, we work hard to let nature prevail through the benefits that our CBD oils provide. Using only organically grown hemp is one of our missions, and we are committed to maintaining this standard. At Nganic, we have committed ourselves to only offering products that are made and have flourished in nature, naturally. We do not believe in using genetically modified cannabis because nature has already done the important work. According to Organic Authority and many other reputable scientific journals, the truth about the effect of GMOs on our bodies and our environment is largely unknown, and GMOs have not been definitively proven to either help or hinder our longevity and welfare. The mystery surrounding this debate is not one that we at Nganic wish to unearth or deal with at all. Ultimately, with products such as CBD oil, there’s no point in messing with a good thing. Mother nature has provided this plant, and the benefits that individuals enjoy as a result are evidence enough that nothing more needs to be done in order to produce an optimal health improving oil. If you’ve followed our blog, you know that in order for a Cannabis Sativa L plant to be considered industrial hemp, it is not allowed to have a THC concentration of more than .03%. 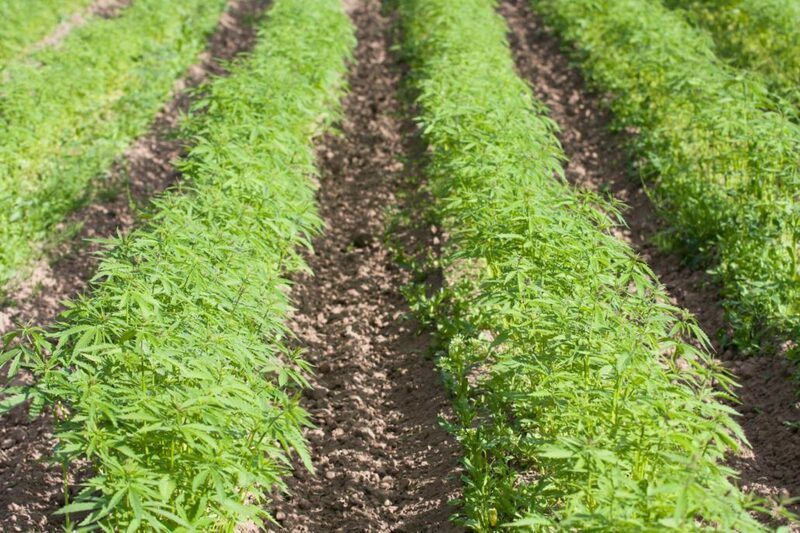 Our oil is only derived from hemp grown in accordance with the USDA’s definition of industrial hemp, and that’s for a reason. THC is the ingredient in cannabis that causes a high. We hold our products to strict standards that include only offering health benefits without the fear or anxiety that comes with the mind-altering effects of THC. With our products containing less than .03% of this compound (zero in many instances), our products are safe to use and do not cause a high. In fact, a couple of our products contain no THC at all, leaving you free to enjoy an enhanced wellbeing without having to worry about a positive drug test. For more information on which of our products contain absolutely NO THC, check out this post. While the above may serve as our promise to our customers, it’s often the case that our competitors hold themselves to different standards. 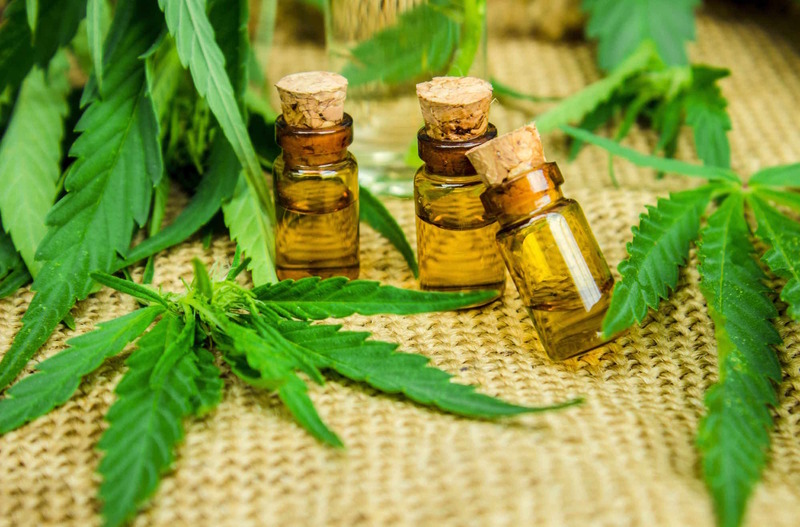 In some cases, sellers of CBD oil aim to help you with different issues you face. In other cases, sellers falsely market their products using untruthful promotion and false claims. These are all possible signs that the product you’re looking at may not offer you the specific health benefits you’re pursuing. If you ever find yourself questioning whether a product is right for you, we welcome you to contact our experts at Nganic. Our team is always happy to answer any questions you may have, and they will steer you in the direction toward the product is best for your individual needs in an honest manner. 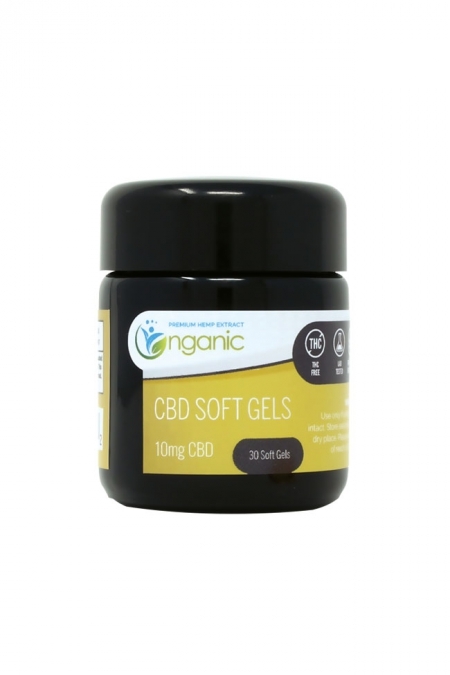 We acknowledge the fact that there are several questions remaining in regards to the benefits of CBD oil, and we strive to answer them to the best of our ability, and to offer a product that is pure, natural and brings you the relief you desire. 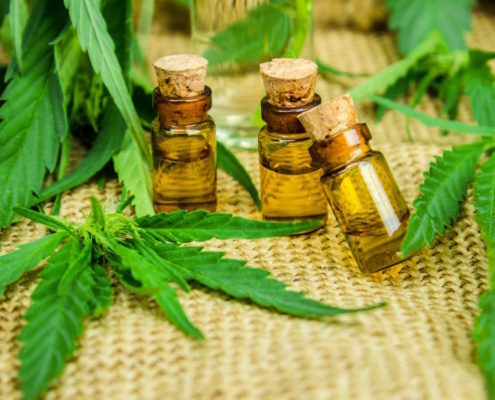 So, when your goal is to make sure you’re buying the right CBD oil for you, consider our many offerings to help bring you the wellbeing and healthy life you’ve been searching for.